SKU: 502. 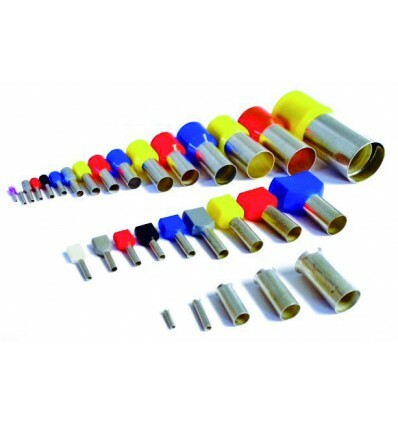 Category: Insulated ferrules. 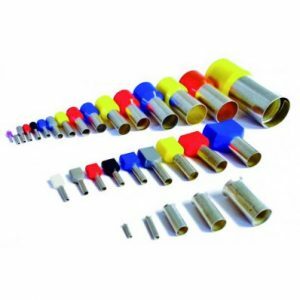 Tags: .5MM WHITE FERRULE (pac 500), 502, bootlace ferrules, FERRULES.